Story by Michael G. Dunn. Originally featured in the 2018 issue of the Raymond H. Fogler Library Magazine. 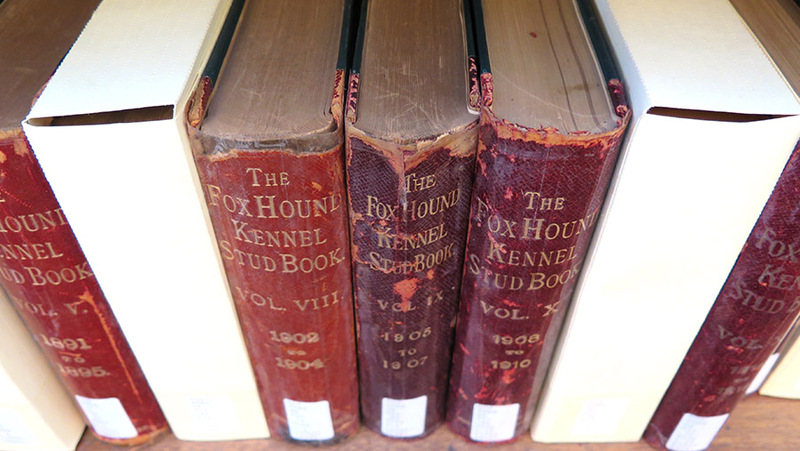 Inside the American Kennel Club Library in Manhattan, Dr. Laurie Connell stumbled upon an uncataloged collection of books. 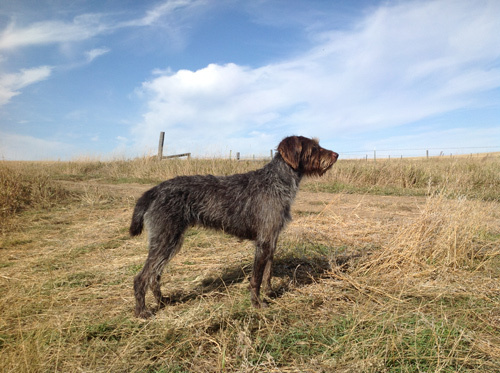 Pedigree lines help genetic researchers better understand the genetic diversity of specific dog breeds, such as the Cesky Fousek. Researchers use that information to inform decisions about present-day breeds. “I was [at the AKC library] for a few days and just happened to find them on the shelves,” says Dr. Connell, a researcher and faculty member in the School of Marine Sciences at the University of Maine. The volumes were international pedigree lines of various dog breeds dating back to approximately 1860. The pedigrees contain detailed information — across many countries and languages — about the lineage of dog breeds throughout the world. 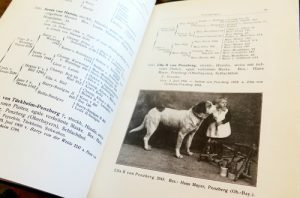 The AKC archivists recalled their conversation with Dr. Connell while de-accessing the pedigree lines from their collection, which is when they reached out to offer the extensive collection to her. Seeing the scope of this opportunity for researchers like her who do genetic research on dog breeds — not only at UMaine but across the country — Dr. Connell was eager to accept the collection. However, the AKC Library preferred that the volumes remain publicly accessible. To achieve this, Dr. Connell contacted the acquisitions department at Fogler Library. Pedigree lines serve more than just historical interest. For Dr. Connell, the pedigrees offer a wealth of information crucial to her research of the Český Fousek, a medium-sized, wirehaired hunting dog that originates from the Czech Republic. Specifically, she has been researching the genetic origins of a condition known as seasonal alopecia, a genetic disease found in many species that causes fur loss during certain months. Seasonal alopecia is common in the Český Fousek, and the loss of fur can be potentially dangerous for a dog that is bred to hunt and work in extreme weather. The Český Fousek makes for a particularly interesting research subject, says Dr. Connell, in part due to its small breeding population and a well-documented history that helps facilitate her research. The pedigree volumes contain many countries, breeds and languages dating to the mid 1800s. The books vary in style and presentation, and it’s common for breed names to change from one country to another. For researchers like Dr. Connell, pedigree lines serve an integral purpose in genetic research. Detailed pedigrees help researchers examine the genetic history of a breed and determine how genetic diversity has been lost over the breed’s existence. 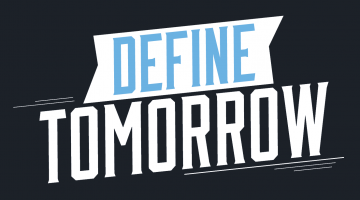 Because genetic diversity helps limit the effect of genetic diseases, researchers can use a combination of genetic testing and pedigree research to help inform breeders and organizations on how best to manage breeding populations. Pedigree research, she explains, is also much cheaper than genetic testing. Access to pedigrees helps researchers make informed decisions about when to do genetic testing. Before the collection was cataloged, a researcher would have no way of knowing what breeds, years or countries might be represented in the collection. Since coming to Fogler, the collection has been cataloged for the first time, making its wealth of knowledge more readily available to genetic researchers nationwide. Today, the collection can be found displayed prominently on the second floor of Fogler Library. Meanwhile, Dr. Connell continues her research into the genetic mysteries of the Český Fousek.